Peter has illustrated 19 Trade books, 45 Education books and numerous covers. His work has been featured in articles and reviews in national newspapers, regional newspapers, magazines including, “Island”, “40 South”, “Vogue”, as well as many book trade publications. He has also been interviewed for television and radio around Australia. Four of his children’s books have been featured on A.B.C. Television’s, “Playschool”. His latest book The White Mouse, which he wrote and illustrated, was shortlisted for the CBCA Book Awards. 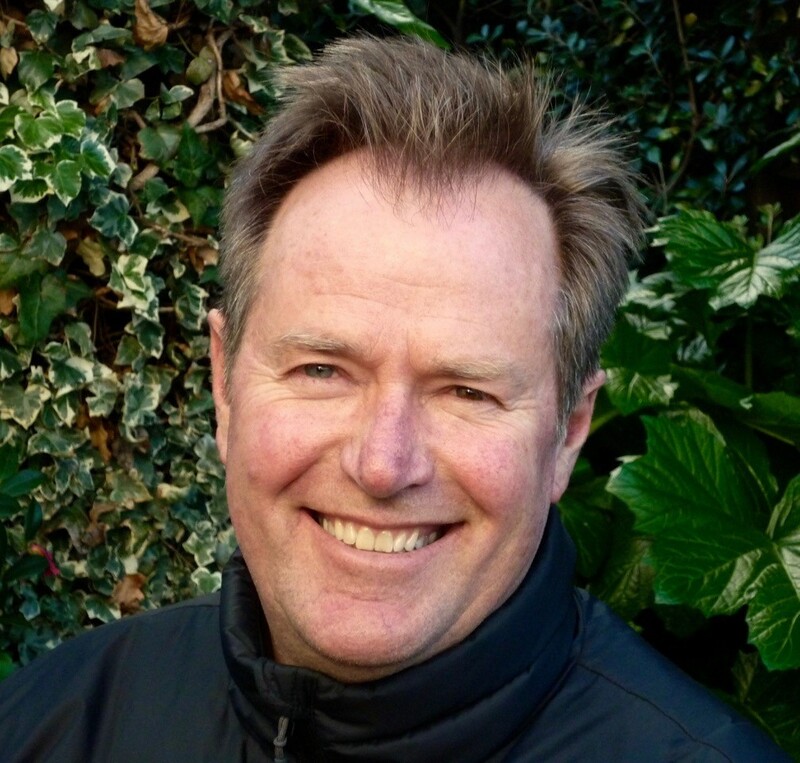 Other books he has written and illustrated include Jonah and the Manly Ferry, No Return: Captain Scott's Race to the Pole and Ice, Wind, Rock: Mawson in the Antarctic. Peter has also illustrated for other well known Australian authors such as John Marsden, Paul Jennings, Gary Crew, Libby Hathorn, Corrine Fenton, and Colin Thiele. The selflessness that people some people show in the face of in war. That the men and women who volunteered for the Special Operations Executive could display so much courage by heading back behind enemy lines after reaching safety and freedom. Torture for information and a slow death was inevitable for those who were caught. We don’t know how many swallowed the cyanide pills they were issued with but we do know that about a third of them died. “The only good German is a dead German.” I include this in my display. I found it very sad that Nancy could still feel that way fifty plus years after the war. Especially as I have been to Germany and seen that in all of their war museums there is no avoidance of the shameful truth about what happened before and during World War 2. Whilst Google-ing images pertaining to Nancy’s story, the photos that upset me the most were of French villagers taunting women who had been friendly with the occupying German soldiers. I can well imagine the villagers anger but my heart still went out to those terrified, shaved-headed women. Another image that still haunts was of a German soldier shouting into the face of a boy soldier who is crying and huddled in absolute fear. Getting illustrator’s Block. People imagine that it must be easier to illustrate your own words but when it came to making the finished pictures I got really stuck. Luckily for me the publisher had a patient and talented designer, Patricia Howes who talked me through it. Jonah and the Manly Ferry – Peter Gouldthorpe, Methuen, 1983. Don’t Get Burnt! – Jack Bedson, Collins, 1985. Walking to School – Ethel Turner, Collins, 1988. Sheepdogs – Jack Bedson, Walter McVitty Books,1990. Japanese edition 1991. Picture Puffin edition 1995. Hist! - C.J. Dennis, Walter McVitty Books,1991,2. Children’s Book Council of Australia, Honour Book 1992. Picture Puffin edition 1995. Republished as a Walker Classic 2012. First Light - Gary Crew, Lothian Books, 1993/4.Winner, Children’s Book Council of Australia, Picture Book of the Year 1994. U.S.Edition, Gareth Stevens Publishing,1996. I.B.B.Y. Book 1995. The Lost Diamonds of Killiecrankie - Gary Crew, Lothian Books, 1995. Children’s Book Council of Australia, Notable Book 1996. Reprinted 1996,2009. Norton’s Hut - John Marsden, Lothian Books, 1998. Reprinted 1998. Children’s Book Council of Australia, Notable Book 1999. Queenie – Corinne Fenton, Black Dog Books, 2006. Reprinted 2006. Honour Book, Information Category – Children’s Book Council of Australia 2007. Published Candlewick Press U.S.A. 2013. 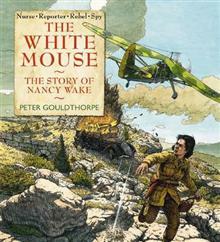 The White Mouse ; The Story of Nancy Wake – Peter Gouldthorpe, Omnibus, 2015, Children’s Book Council of Australia – Short-listed book 2016. Our Dog Knows Words – Peter Gouldthorpe illustrated by Lucy Gouldthorpe, Lothian Books, 2015.